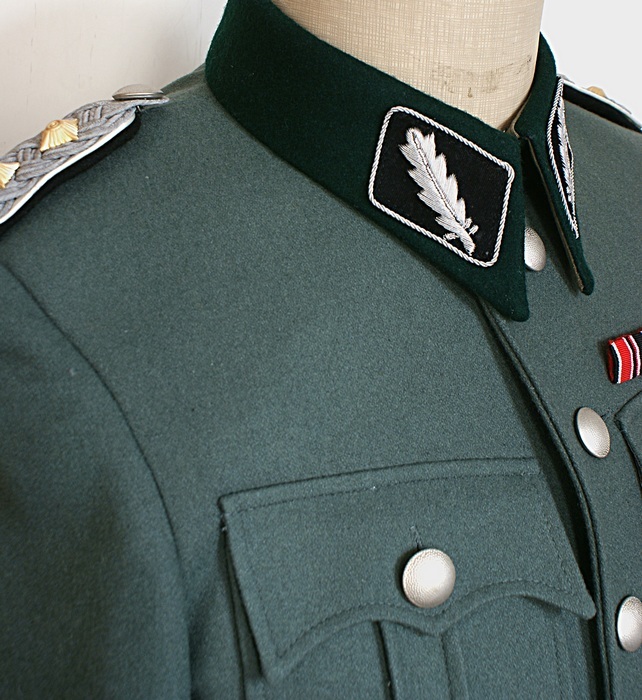 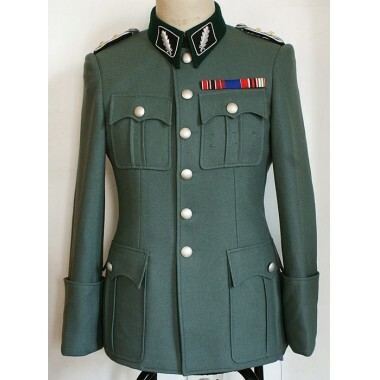 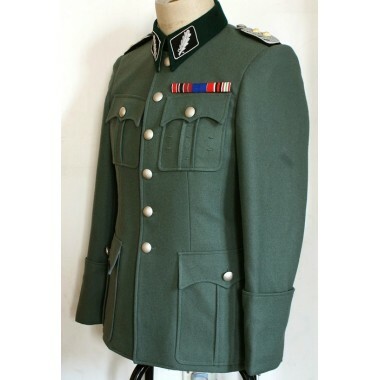 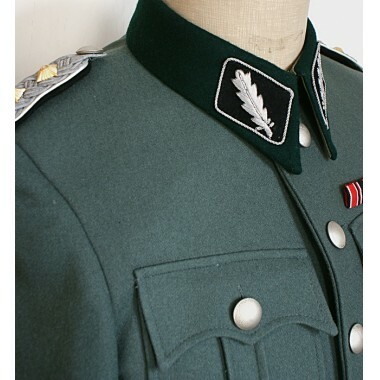 Get the best WW2 German Officer M36 Wool Tunic on the market at the best price,price includes shipping. 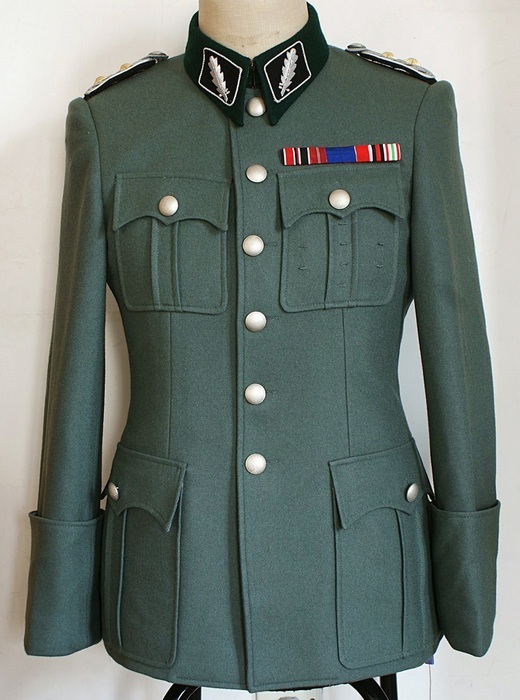 Superb reproduction of WW2 German Officer M36 Wool Tunic,made from authentic wool as the original.Each tunic is custom made by mastered tailors to fit you and your dimensions.All sizes available. 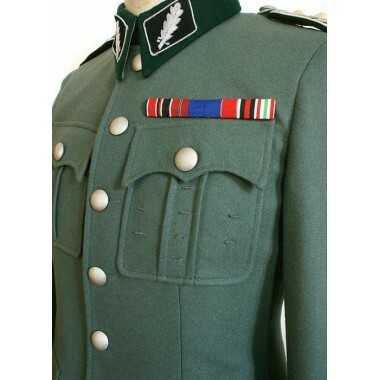 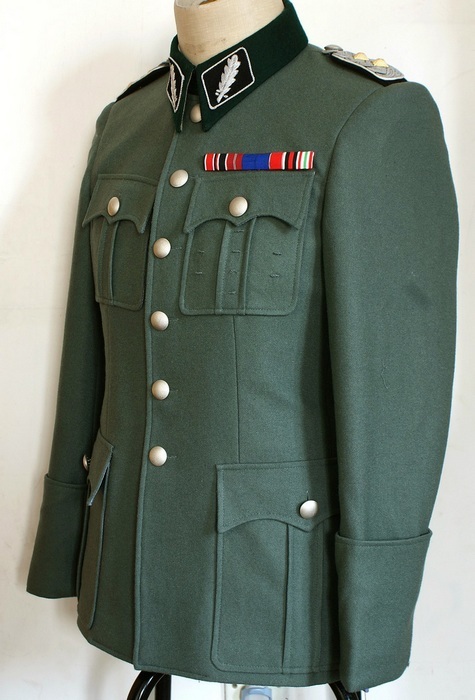 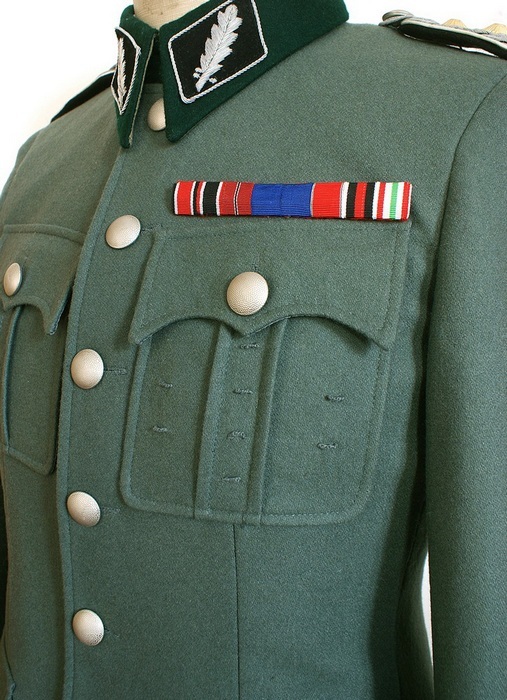 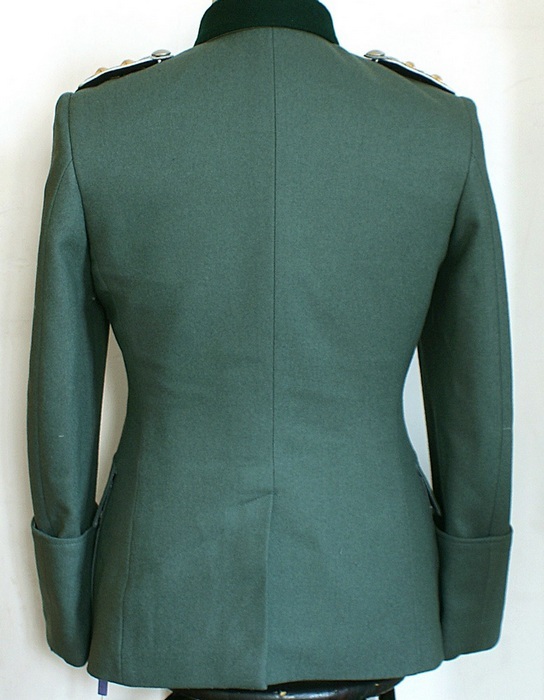 Six silver buttons along the front,stand and fall dark green wool collar,four pleated pockets,french cuffs,loops for medals.Interior has quality rayon lining,internal pocket,belt,dagger hanger slit and G.Assmann tailor label and owner label. 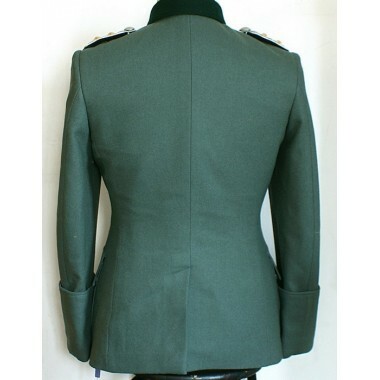 Shipped within 10days,free shipping by express.If it's shipped by DHL,you will get it between 5-7days,if it's shipped by EMS,you will get it between 7-10days.